Kathryn Higgins is a reader within the school of Social Science Education and Social Work Queen’s University Belfast. 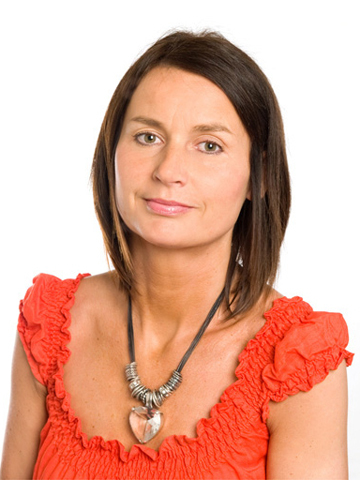 Kathryn has an established research reputation in the areas of substance use and addictive behavior and programme evaluation/implementation science. She continues to lead the now 18-year longitudinal study, known as the Belfast Youth Development Study, which has it has acted as a focal point for collaborations with external partners and for new, policy led. In a field that changes rapidly Kathryn has stayed at the forefront of emerging issues; for example, she was recently funded by the National Institute for Health Research (NIHR) to undertake research in the developing field of new psychoactive substances (legal highs). She has developed a cadre of work over the past ten years on Programme evaluation & implementation Science, evaluating interventions designed to improve child and adolescent development. These include RCTs of school- and community-based interventions, for example ‘Ready to Learn’ and ‘Parenting UR Teens, ‘Brook Sexual Health service’. Her research programmes, publications and international conference contributions have examined the policy and evidence base for interventions including substance misuse, mental health, alcohol prevention and the mechanisms for implementing evidence based practice and policy more generally. Harmonising alcohol consumption, sales and related outcomes data across the UK & Ireland: An insurmountable barrier to policy evaluation?